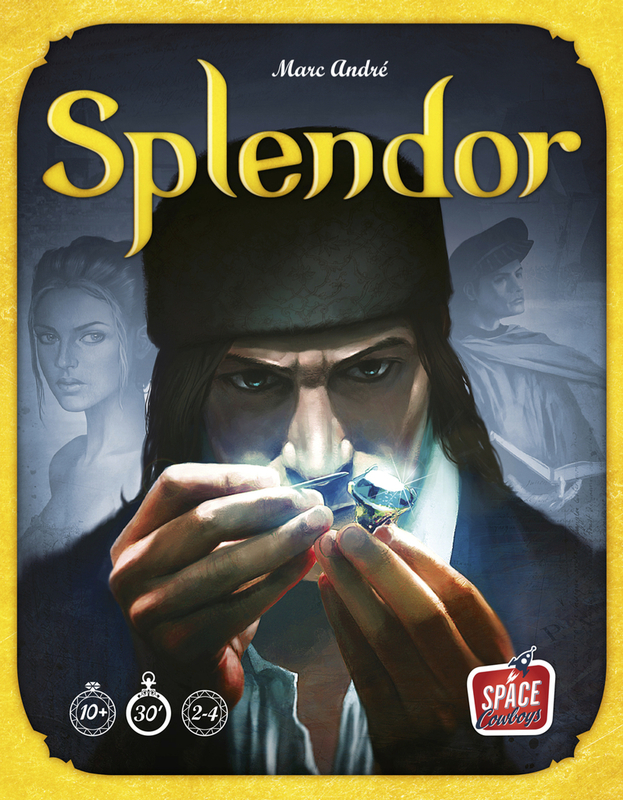 1) Patrick and Robb give the details of their GenCon activities, discuss a few games they are looking to get and/or play at the Con as well as other gaming news. 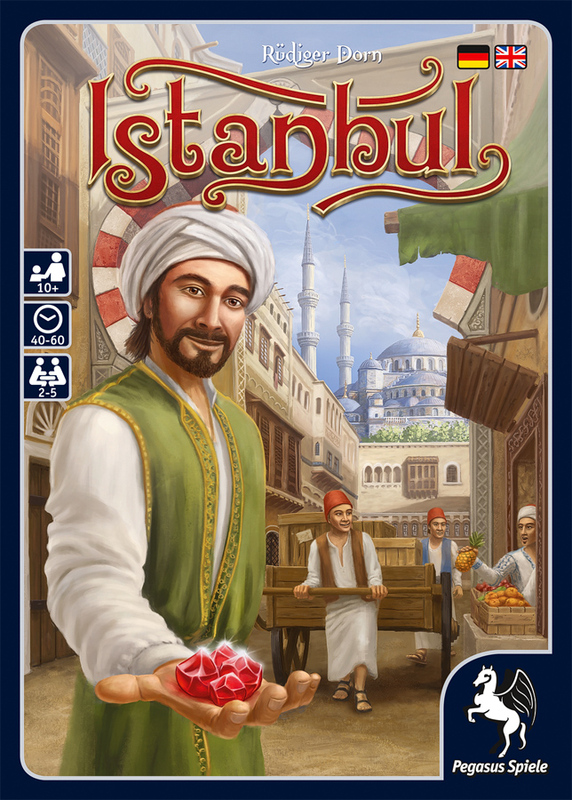 2) The guys and the girls review Alderac Entertainment Group’s Kennerspiel des Jahres winning worker placement game, Istanbul. 3) The Pegs discuss how to transition away from “gateway” games by playing “tier two” games. 1) Patrick and Robb preview Gen Con 2014. 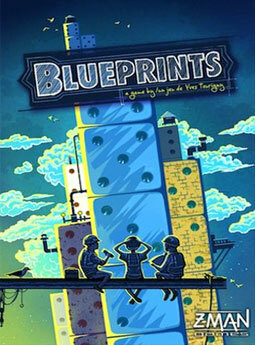 2) The guys and the girls provide mini-reviews of Space Cowboy’s Splendor and Z-Man Games’ Blueprints. 3) The Pegs discuss playing games while on vacation.